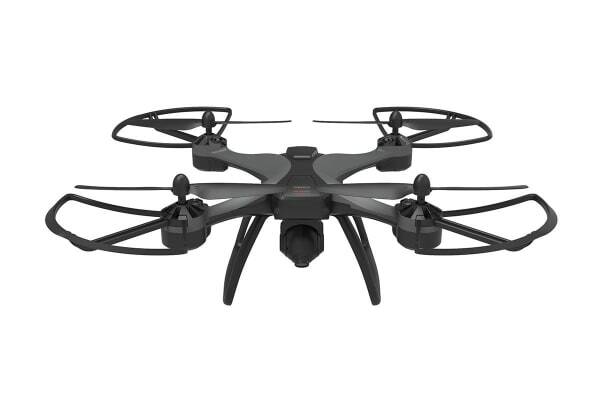 Record stunning shots in 1080p HD at 30 FPS with the Kaiser Baas Trail 1080p HD Drone. Its GPS functionality makes piloting easier than ever before. 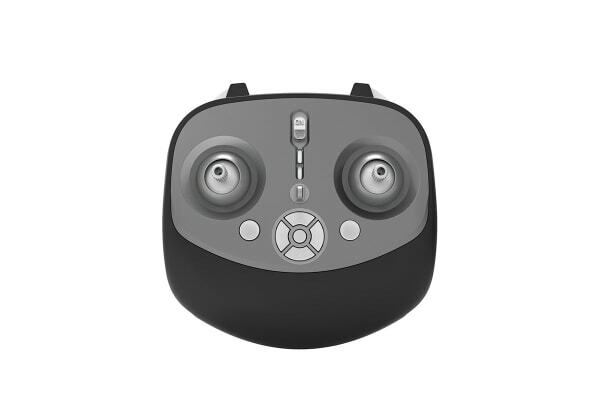 The Kaiser Baas Trail 1080p HD Drone has options to set waypoints, orbit or have the drone follow you. 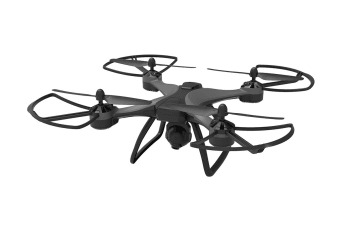 It has multiple flight modes and features for every situation. Record stunning footage and save everything to an SD card or straight to your smartphone. Experience an immersive first-person view directly on your smartphone or use the VR mode to really take the pilot’s seat.